MILK CHEESE AND EGGS are ingredients that most home kitchens and restaurant kitchens are almost never without. The eggs, milk and the cheese which comes from milk are designed by nature to be complete foods. Each one of this special “trio” is held with high respect as an independent ingredient in the culinary world. Even with this being said, wonderful creations are made by using two or three of these in the same recipe. Because milk cheese and eggs are such common basic ingredients in today’s cooking, many different types of any one of these three are included in our recipes. There are very few items called for in cooking which I have found not to be available in our supermarkets, but it does take a little understanding of all the different ones to make the right purchase. From the trio of milk cheese and eggs, the easiest to understand is the egg. There are different types of eggs but in cooking, we always refer to the chicken eggs. The main thing to know here is how old the eggs are. The large commercial brands are usually shipped clear across the country. I have found some of these to be very old; too old to whip up in recipes like meringues. I really do not like eating old eggs so I try to get them closer to home. Other choices are personal preference like organic, free range or grain fed. I prefer the organic which are “free range” and do not get grain fed; the grain almost always is GMO. NOTE: Unless recipes specify size of egg, ALWAYS use large eggs. 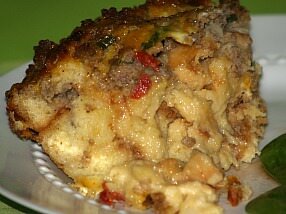 Breakfast recipes include a large crowd size breakfast casserole, a variety of other casseroles, pancakes, cottage cheese pie, egg puff and potato pancakes. Make delicious egg recipes. 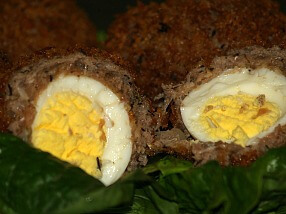 Watch my video making Scotch eggs! Try other recipes like Mexican breakfast burritos, make ahead French toast, Johnny cakes and Cowboy scrambled eggs. Watch my VIDEO of testing an egg to see if it is good! Make delicious recipes with eggs like a bacon spinach quiche, easy casserole, angel food cake recipe, VIDEO of making crepes and an easy egg scramble cheese casserole. 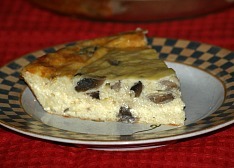 Try my omelet recipes; Italian eggplant frittata, Spanish omelet, French omelet with Gruyere cheese and a delicious cottage cheese omelet. Make butter in many delicious flavors: strawberry, chili, Italian garlic, honey, lemon parsley, lemon, anchovy, orange, garlic, chive and herb. Of this group, milk cheese and eggs, the milk is the next easiest one to explain. Although this group is quite large, I will tell you what I buy and how I use it. Skim milk, 1%, 2% and what is called low fat are types usually recommended for people on restricted diets and not for cooking. Whole milk is a good basic milk to have on hand for cooking. This rule is not “SET IN STONE” because many recipes can be successfully prepared with the lower fat milks. I buy half and half which is a light cream only when I need it; it is not as commonly used as the others. I always keep heavy cream in my refrigerator. It may also be labeled whipping cream and is used in recipes for very creamy custards and for making whipped cream. Some very old recipes might list “sour milk”. These recipes were designed to use up old milk which had soured. Today my milk never seems to “sour” but you can make sour milk by adding vinegar to sweet milk. Buttermilk can be used to replace sour milk. I always keep buttermilk on hand to make things like cornbread, biscuit and, some cakes; it makes deliciously moist recipes. Try this delicious Tres leches cake or Three Milk Cake Recipe. I always keep in stock dry powdered milk. Some recipes call for it but it is a great “back-up” for emergencies. Mix it with water and use like you would whole milk. Next are the canned milks; condensed evocated milk and sweetened condensed milk. These two CANNOT be used interchangeably in recipes. Both compliment recipes when they are called for but they are different. Sweetened condensed milk is often asked for in candy and dessert recipes. From milk we do not want to overlook another very important product. Like cheese, butter also is a product coming from milk or cream; from dairy cows, goat or sheep. For thousands of years we have been using butter from one source or another. It is made by churning the milk or cream to separate the butterfat from the buttermilk. Some consider this butterfat to be “clarified butter”. Today commercial butter is about 80% butterfat and 15% water. 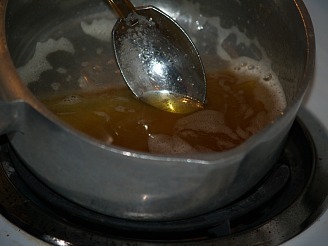 When butter is slowly heated, the fat will rise to the top and the liquid will settle on the bottom. When your recipe states clarified butter, this fat is TRUE clarified butter (pictured below). It is rich and flavorful and adds a lot to cooking. 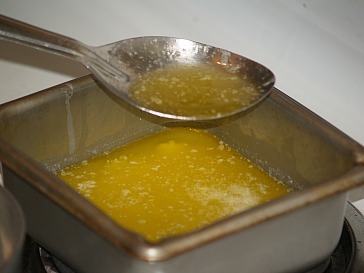 From this clarified butter you can make browned butter (pictured below); cook over medium heat until it begins to brown to achieve a rich nutty flavor. there is a lot to learn from milk cheese and eggs. Here you will find great information on Milk cheese and eggs conversions. Of the group of milk cheese and eggs, I saved the “cheese” for last because this group is so large. Most of us start out with American slices, cheddar and Swiss but this only touches the surface. Today, in our supermarkets we have cheese from all over the world; then the specialty shops have even more. Many of the problems which we encounter in recognizing the different type of cheese comes from the origination point of the cheese and the laws regarding the cheese. A specific name will be given to a cheese according the location of the origination; often this name is the name of the area of origination. According to the law another area cannot make the same cheese unless they name it something else. This means there are many cheese very much alike but they must be sold under other names. 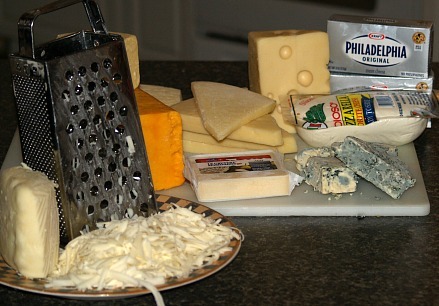 Here are some of the cheeses that I always keep on hand for my cooking: mild Cheddar, mozzarella, Parmesan, Swiss, goat, feta, blue and Philadelphia cream cheese. 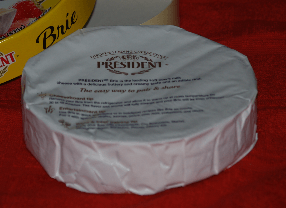 This cream cheese is totally “made in America” cheese and is very commonly used in delicious cheesecakes so I keep plenty on hand. 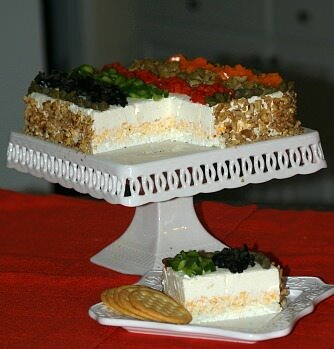 Learn the different cheeses and how to make a stunning holiday cheese appetizer. The history of cheese takes us through a long and interesting journey all over the world. Learn interesting cheese facts and yummy recipes. 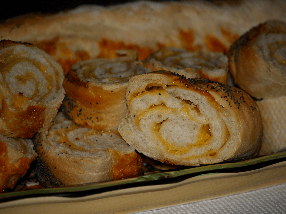 Learn how to make cheese breads. 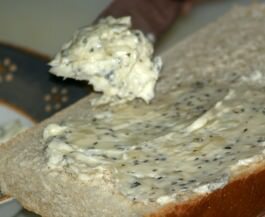 Try a recipe for dill bread, cornbread, cheese biscuits, onion bread, olive bread, broccoli cornbread, simple cheese bread, Kefalotryl and herb bread, cheezy French, Swiss cheese bread and a cheese bread with Swiss and Parmesan cheese. 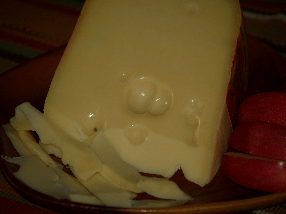 Some of us call all cheese from Switzerland “Swiss” but there are many types of Swiss cheese. Many types of Italian cheese are used every day here in the United States; at one time we did not have them so readily available to us. Types of French cheese, over four hundred are separated into seven cheese families. What is Raclette? It could be a grill to cook cheese on, the meal which is served or the Swiss cheese which is grilled. Cheese Breakfast Recipes could be many of the recipes for coffee cakes, filled rolls or even scrambled eggs and casseroles. Learning How to Make Fondue is an economical way to entertain and also providing great eats. How to Buy Cheese depends on how you plan to use it; certain ones are good to cook with and some are good to eat with fruits, vegetables or on sandwiches. 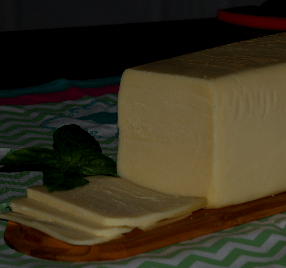 Many people have learned How to Make Cheese and have found it easy to make at home. Cheezy Potatoes; these two ingredients are a perfect match in scalloped recipes, casseroles, salads and more. 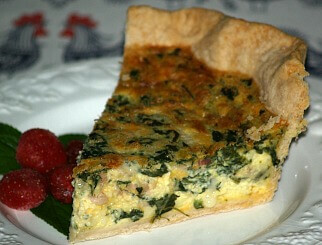 Learn how to make quiche like a tomato and salami, spinach and bacon, ham and cheese and many more! 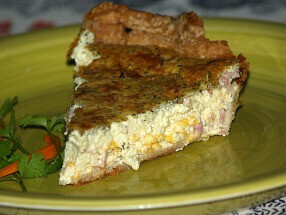 Prepare quiche by combining eggs, cream, soup, cheeses and salt; add filling of choice. 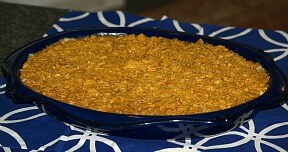 Pour mixture in a greased 10 inch pie plate; bake 1 hour or until set. FILLING SUGGESTIONS: Garden vegetables with spinach, Feta cheese and colorful peppers, Shrimp, Fresh dill and asparagus or artichokes, Ham, Mushrooms and asparagus, Fresh corn and bacon.